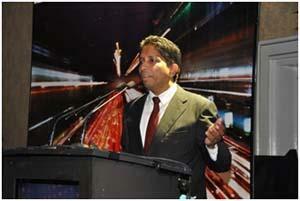 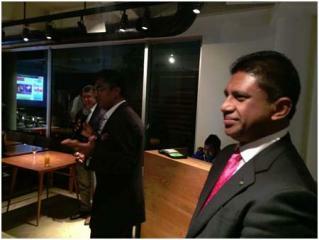 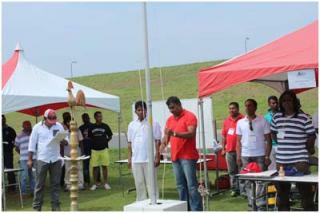 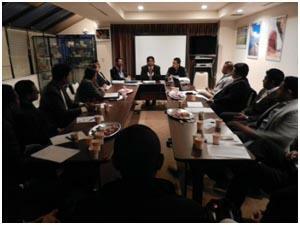 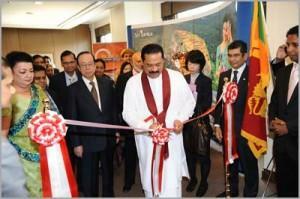 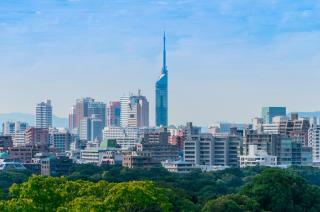 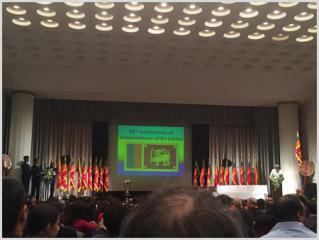 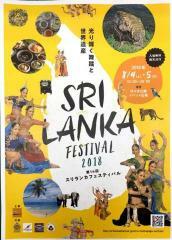 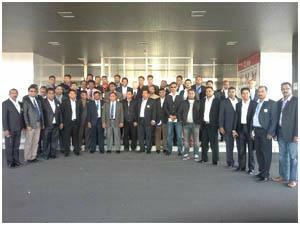 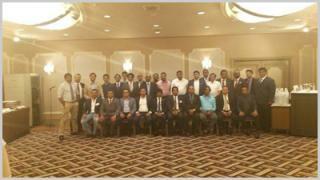 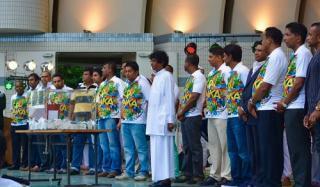 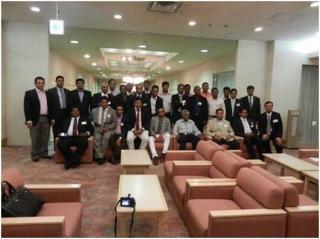 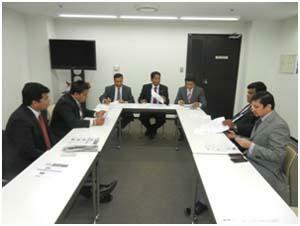 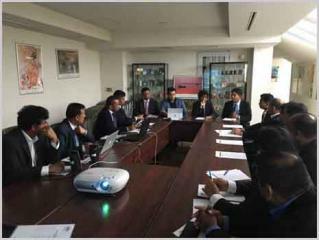 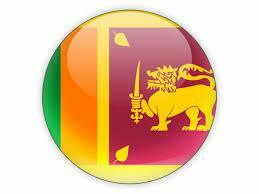 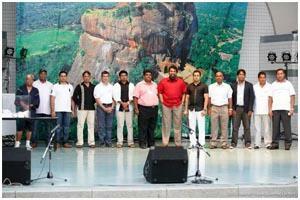 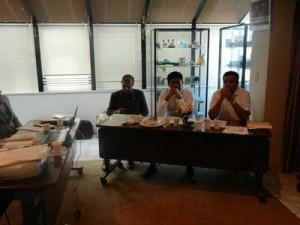 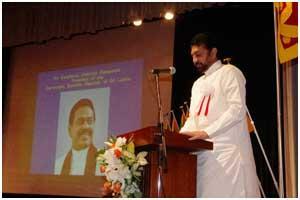 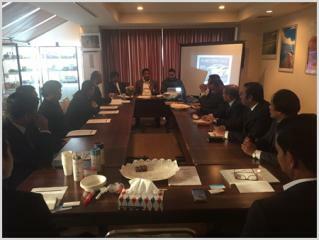 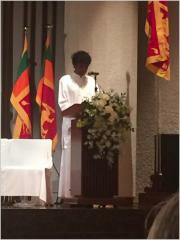 70th Independence Day celebration of Sri Lanka embassy in Japan. 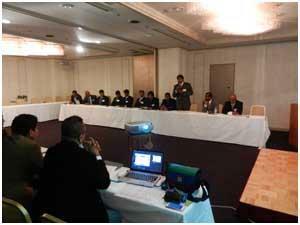 SLAEAJ AGM - Board Member Meeting. 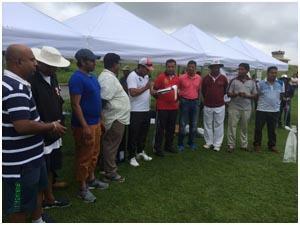 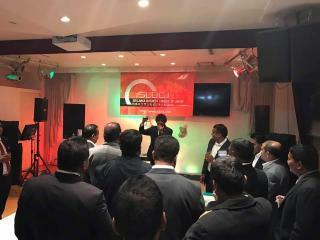 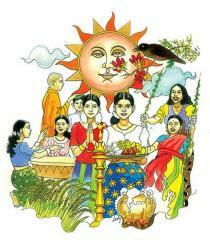 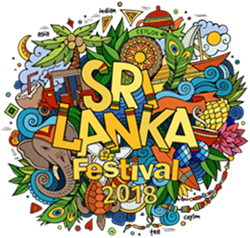 SLAEAJ Sri Lankan Festival Event 2017. 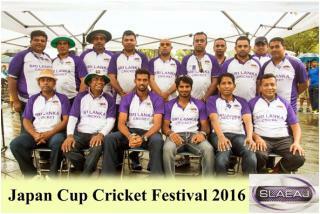 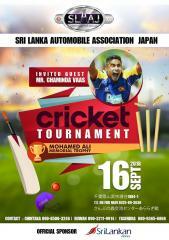 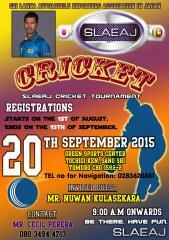 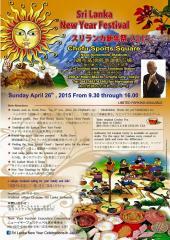 SLAEAJ Sri Lankan Festival Event 2016.